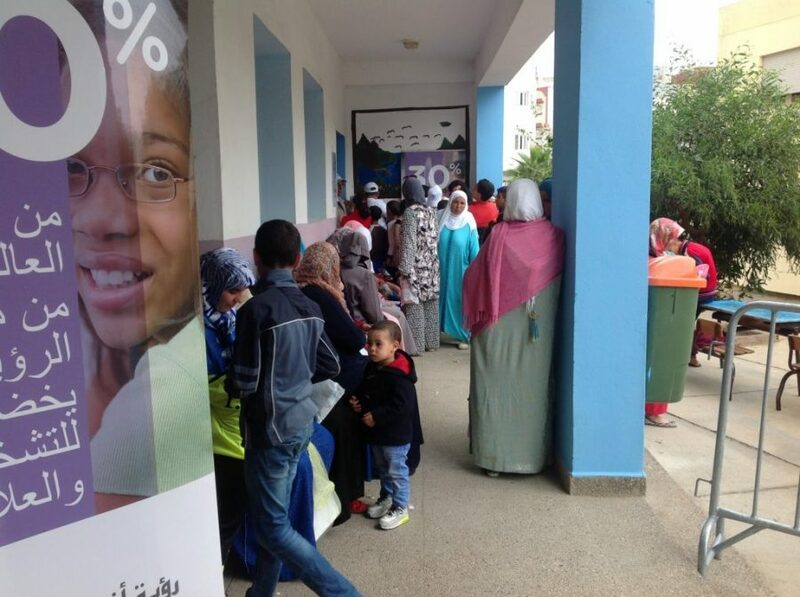 Vision For Life and Essilor’s Moroccan partners joined hands in May with the Mohammed V Foundation to bring vision care to over 1,500 needy people in just three days. 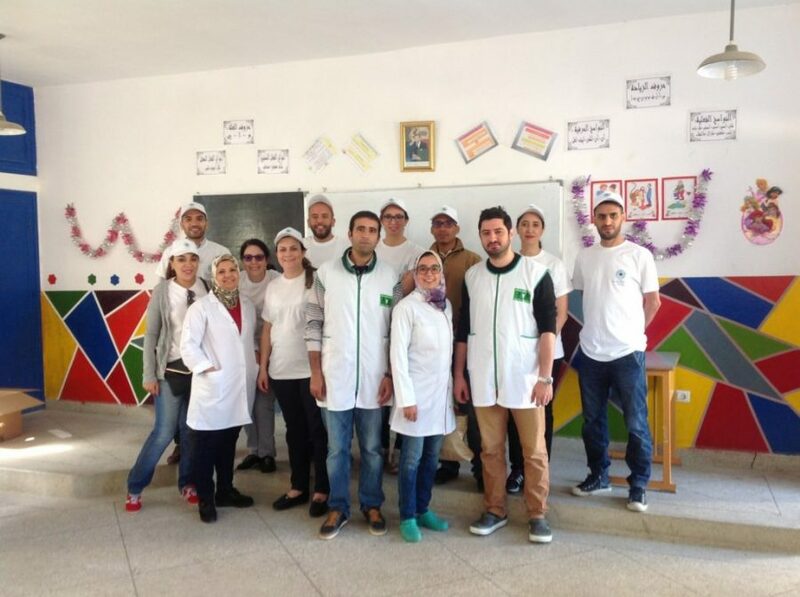 Since 2003, the Mohammed V Foundation for Solidarity in Morocco has been organizing medical humanitarian camps for underprivileged populations around the country. 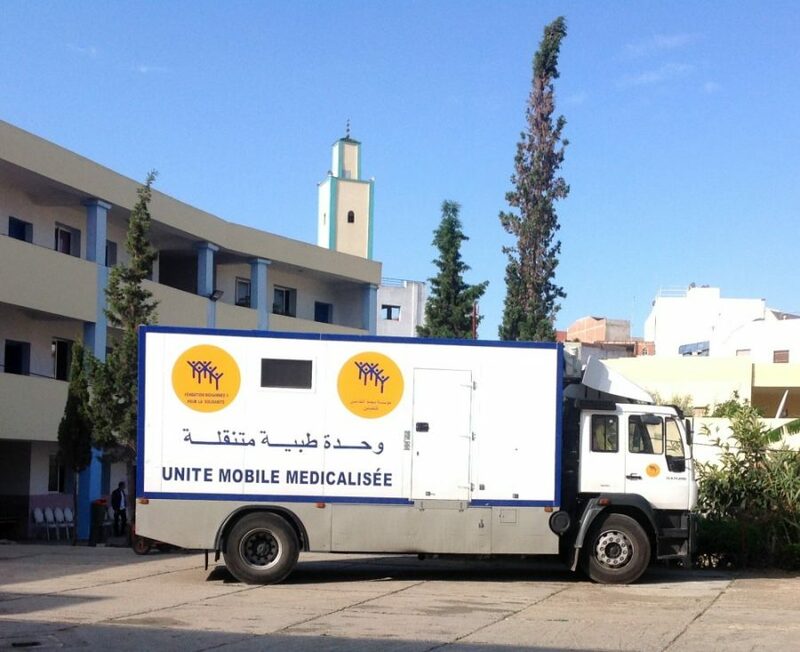 The foundation provides mobile vans with medical equipment in which volunteers from different organizations offer a variety of health checkups. 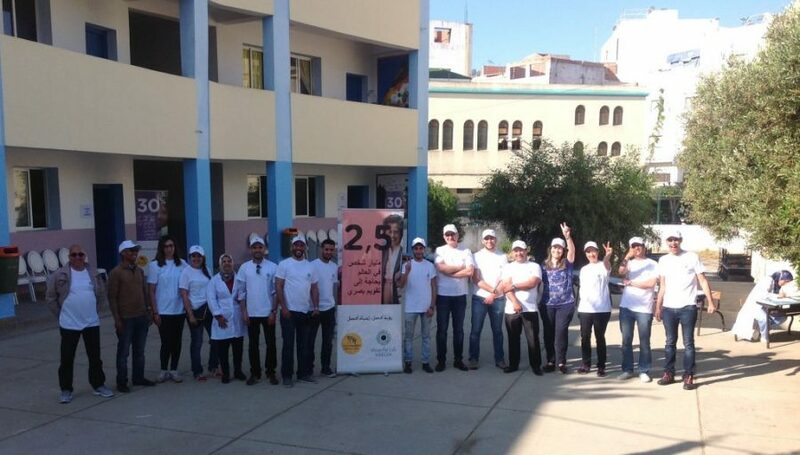 Vision for Life, Essilor’s strategic giving fund, recently joined hands with the Mohammed V Foundation to participate in one of their medical camps organized in Tangier, Morocco’s second most important industrial centre after Casablanca. 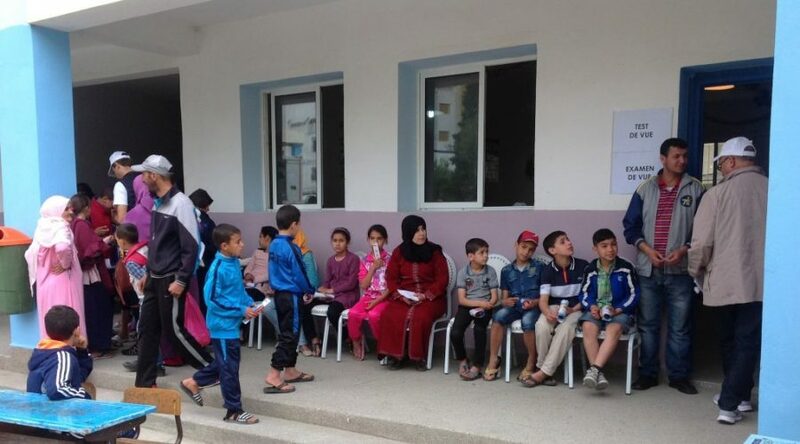 During this one-week camp 7,000 financially disadvantaged people and people with disabilities were given access to a variety of basic healthcare services thanks to six mobile vans. 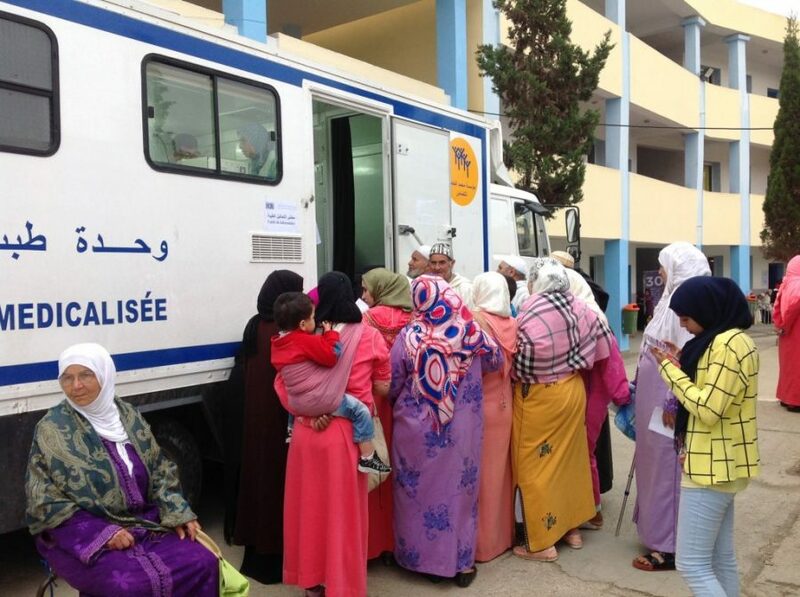 One of the vans housed a fully equipped ophthalmic unit and with the support of volunteers from Essilor’s local partners 1,500 people were able to get an eye test in just 3 days. 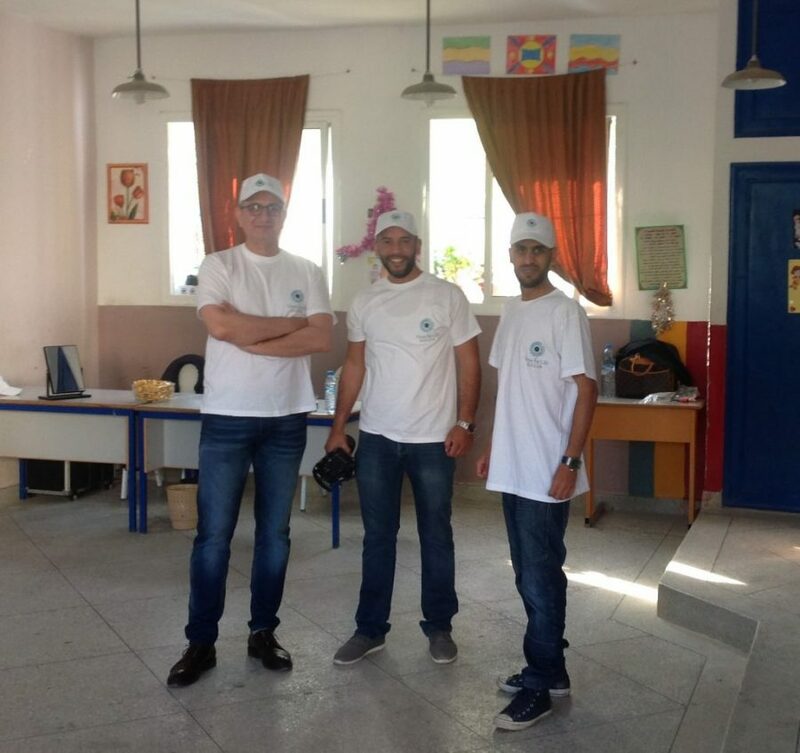 As well as rallying volunteers for the event, Essilor’s partners also provided the lenses and frames for almost half of the people screened who actually needed a pair of glasses to see clearly, with beneficiaries receiving their brand new spectacles just four days after the event. 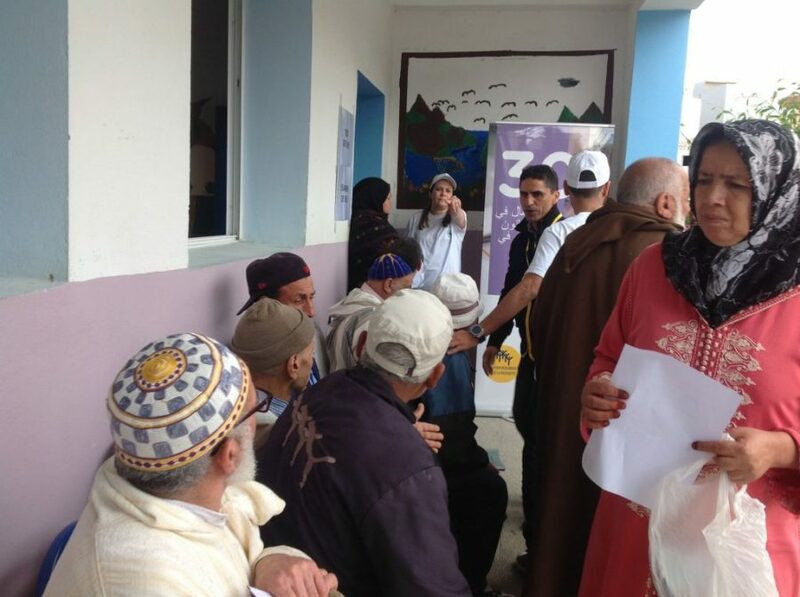 People waited for hours prior to the opening of the medical camp. They were really patient and didn’t mind the long waiting time until it was their turn. 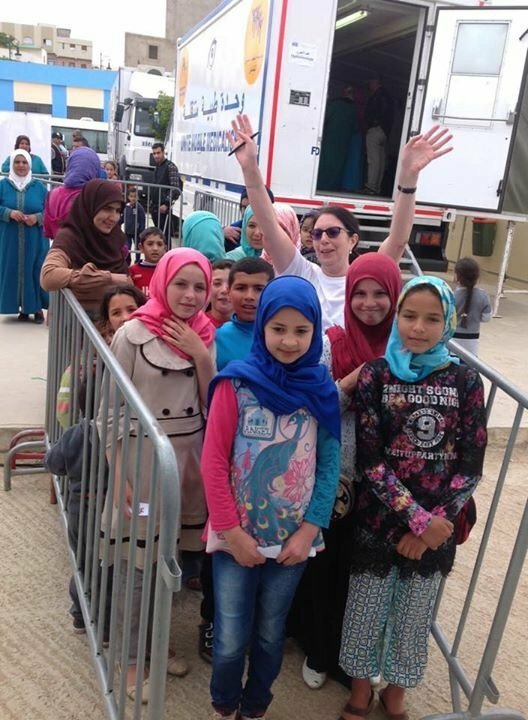 Also, they seemed to be very impressed by the perfectly equipped mobile vans of our great partner, the Mohammed V Foundation. 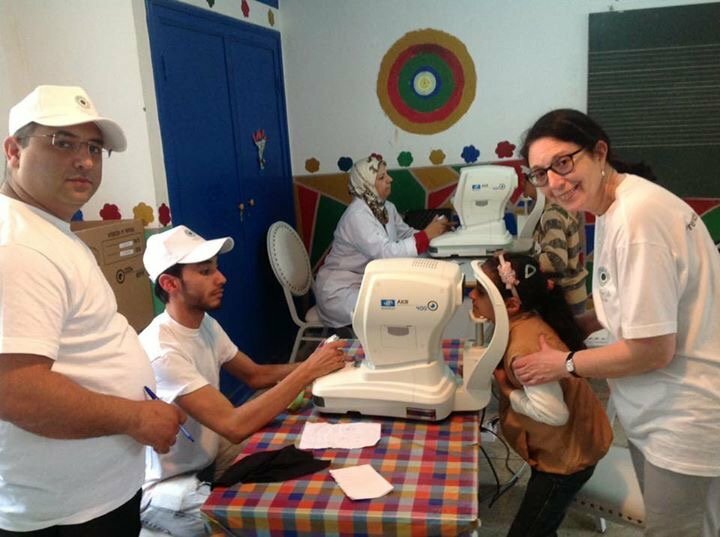 In regards to the high number of people screened Aicha Mokdahi adds: “1,500 in three days is a record number for us, in particular if we consider that all the beneficiaries received their customized glasses within four days following the event. 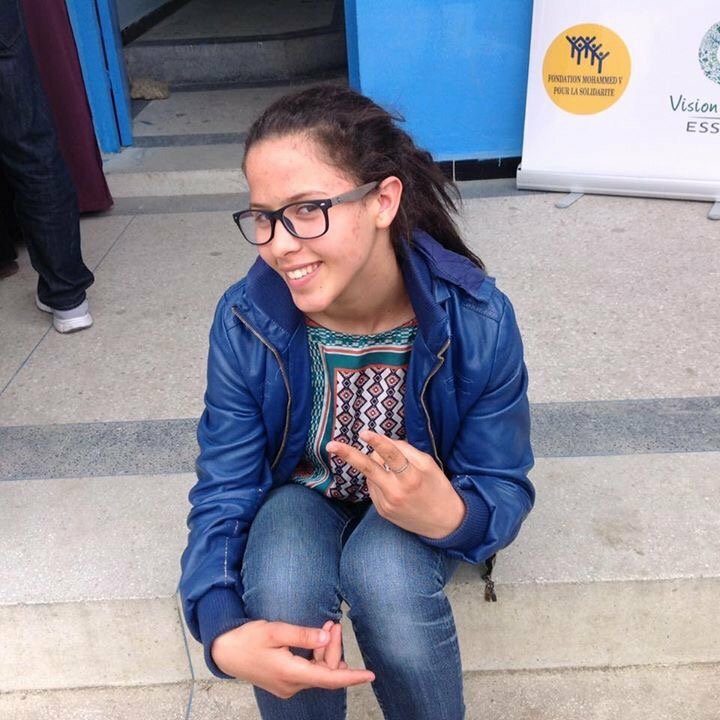 This was only possible thanks to the great performance of Essilor’s team in the local laboratory. My special thanks go to them”. 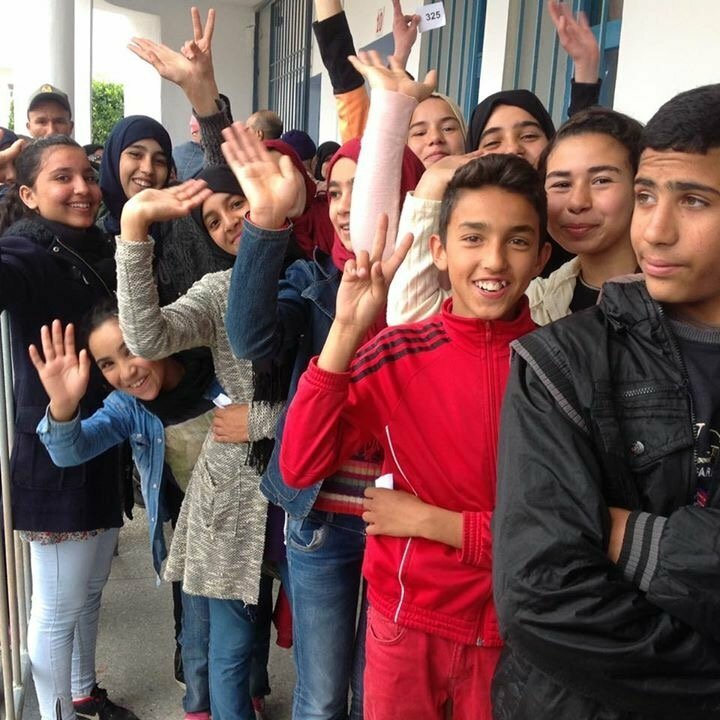 In a country with a young and growing population like Morocco, improving people’s vision is fundamental for its prosperity. 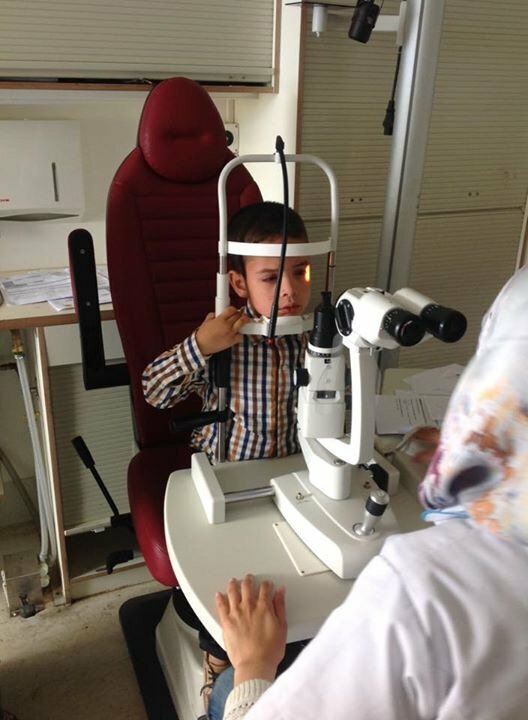 Yet around 8 million people still have no access to vision care and correction. A nation that invests in eye care therefore also invests in people’s productivity and their quality of life opportunities. 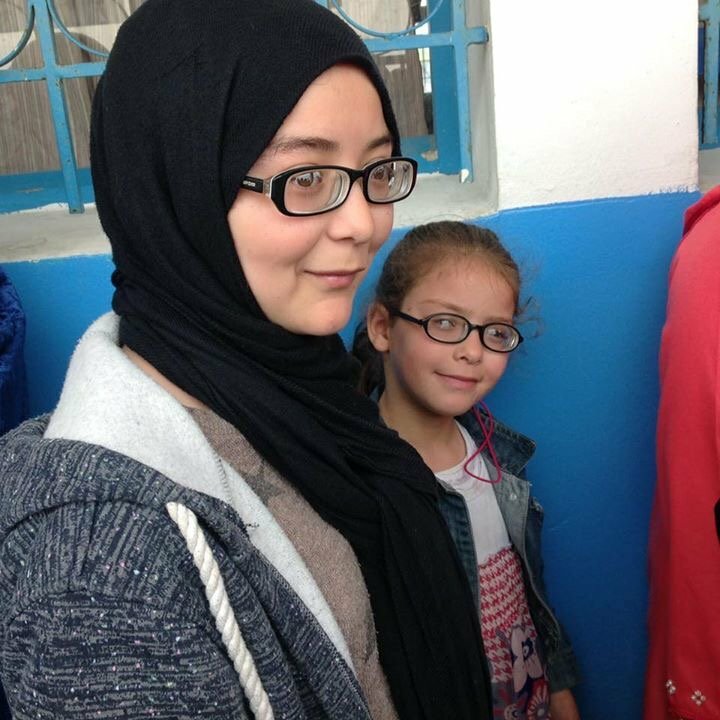 Last year, Vision for Life Essilor supported two national vision care programs in Morocco with a particular focus on children and women. 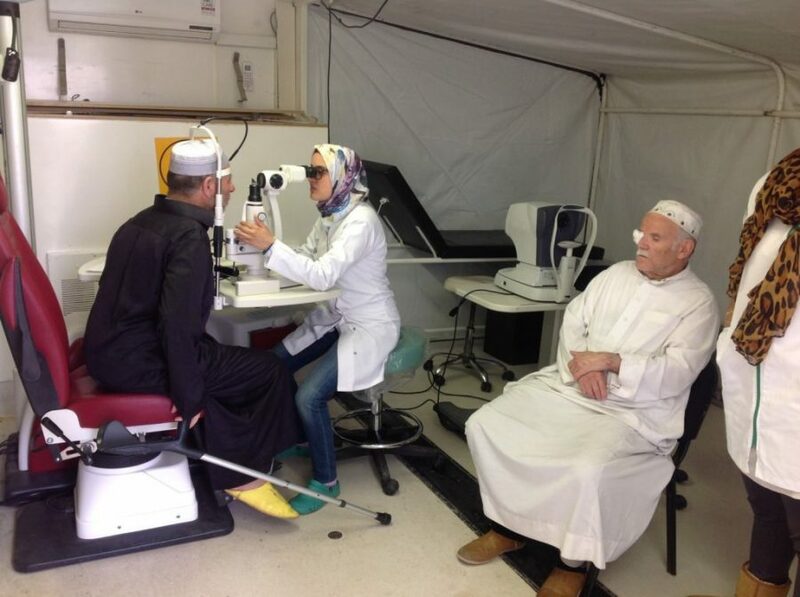 This latest initiative is a continuation of the Group’s philanthropic efforts to raise awareness of the importance of healthy vision in the country and to improve the sight of people in need. Additional projects with the Mohammed V Foundation for Solidarity are already under discussion. The foundation was established and inaugurated by His Majesty King Mohammed VI in 1999. Guided by the motto “Ready to help the needy” the organization’s objective is to fight against poverty of all kinds.